Got this from swap. Thanks Tracy! The Natural portion of the duo will provide a dimensional yet natural matte-finish, while the shimmer portion will add buffed-up highlights to cheeks and brows, or an overall ultra-deluxe polish to the face. This unique powder contains vitamin A and E derivatives, which help buffer the skin from environmental aggression and jojoba oil, which calms and soothes the skin. 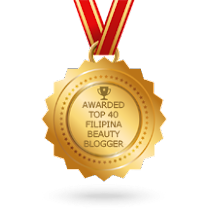 This product can be used on face or body and is appropriate for all skin types. WEIGHT : 9 grams or 0.31 US Oz. * multi-purpose! 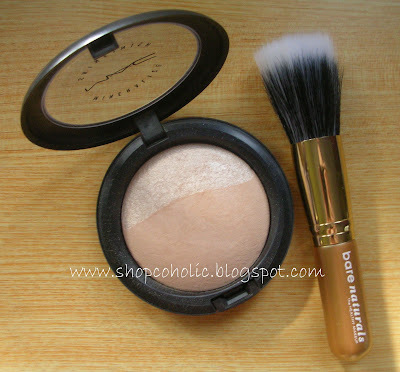 its a setting powder & highlighter in one compact! * since this powder is baked, be careful not to drop this! MAC recommended to use a MAC 189 Face brush in applying this product. See pic above. It looks like a foundation brush made with synthetic bristles that has a flat surface with rounded edges. 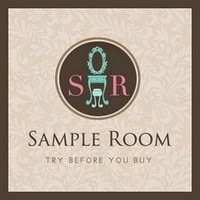 You can use it for pressed powders or cream products. 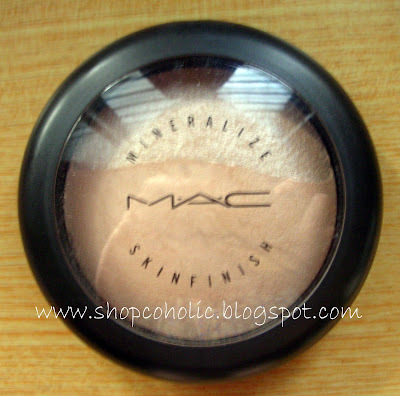 This was launched together with the MAC Mineralize Skinfinish Duo. Retails for $40. For the Natural side of the compact, I prefer to use a Kabuki brush from Ecotools to lightly buff the product on my face. For the shimmery part, I use a fan brush to apply the product on my cheekbones and the bridge of my nose. Since this is a Setting powder, don't expect it to control oil. You can use MAC Blot Powder to touch up. This product is nice, but I wanna try their Mineralized Blushes. Bare Naturals Stippling Brush - will review this soon..
Hi Khym! I got a Sheer Pressed Powder for 2k! What a rip off you think? It was from someone who came from the States and sold it to me. Too anxious to get one kasi, tuloy.